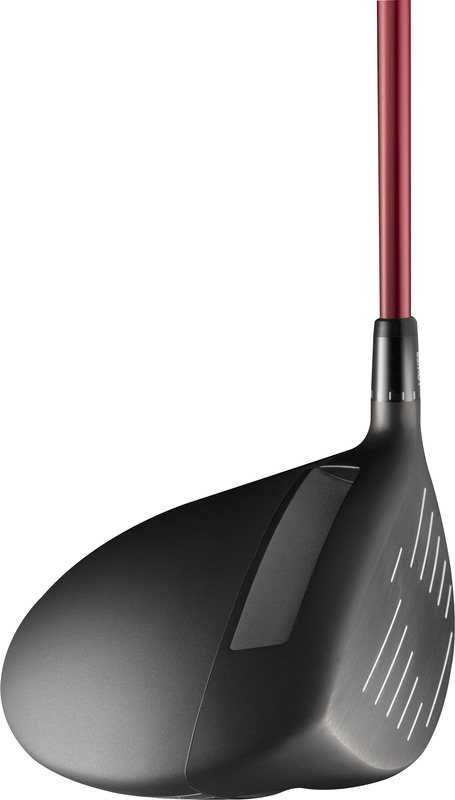 Adams Golf says its new XTD driver is the only driver to feature Cut-Thru Slot technology, the latest advancement in the company’s Velocity Slot Technology. According to Adams Golf, these provide “unmatched face flexion” and expand the sweet spot to promote maximum ball speed on off-center and on-center shots. Basically it’s another way to create a hotter, larger sweet spot while staying with the USGA guidelines. In that regard, the company says it tests each XTD driver four times throughout the manufacturing process to ensure maximum club head spring-like effect within USGA limits, resulting in the hottest face in golf. This is a unique process, according to Adams Golf, not known to be practiced by any other manufacturer.